Technology users now have an unprecedented right to privacy thanks to Edward Snowden’s revelations on how US and UK agencies use the Internet to spy on them, political activist and journalist Glenn Greenwald’s partner David Miranda told the RT news channel. MOSCOW (Sputnik) – Miranda, who played a part in Greenwald’s reporting on the Snowden files that blew the lid off the US National Security Agency’s dragnet online mass surveillance programs, said encryption had become a must for cellphone makers and social networks after the privacy breach was uncovered in 2013. "We actually changed the private sector not because they want to be nice but because there is public pressure on them and there is a public pressure on the market," Miranda said. He pointed to companies in Germany that market their social networking services by underscoring their commitment to enhanced privacy, meaning that the security of personal information has become something that can be sold. "Those companies changed their posture not because they don’t want to be aligned with their governments. They changed their posture because they would lose consumers," Miranda added. 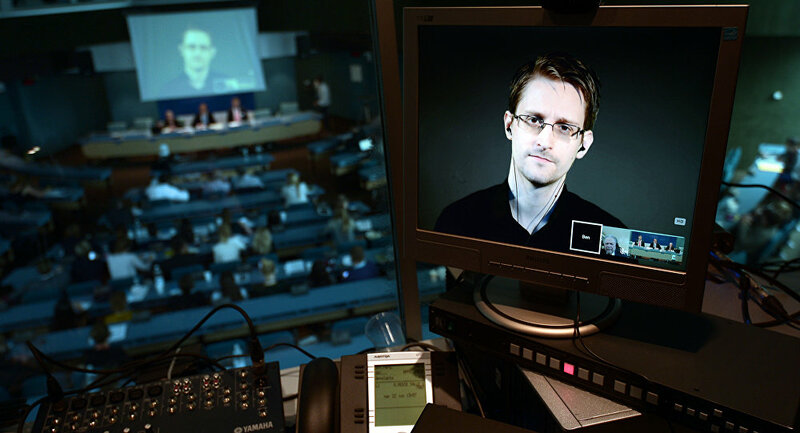 The Snowden files revealed that the NSA had worked closely with Facebook, Google, Apple, Microsoft, Verizon and other major telecom and tech firms to spy on individuals and governments.